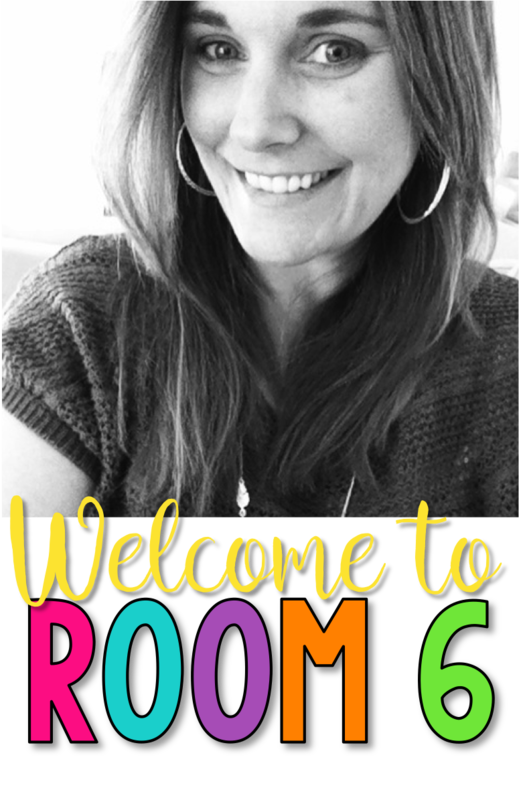 For behavior management in my classroom, I use a classroom economy. 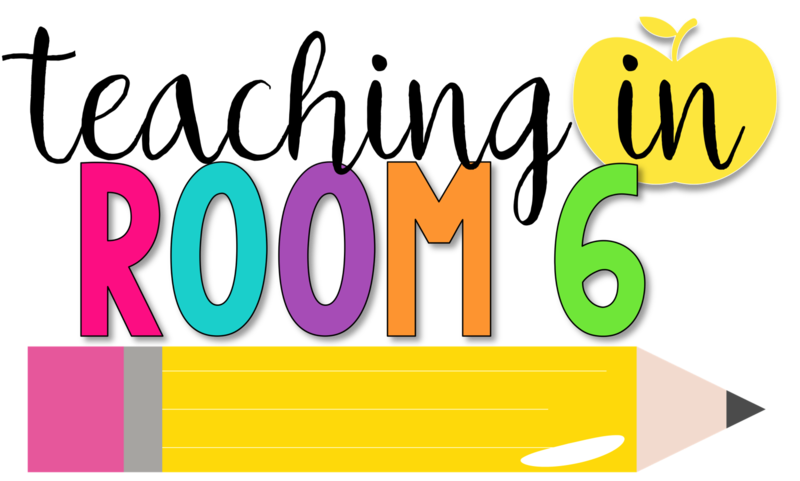 Students earn classroom dollars for doing their job as a student and they use those dollars to buy privileges in class or to pay fines that they have incurred for improper behavior. Usually, if a student is misbehaving, I ask them to pay the fine, they do, and it is done. However, if a student is having a particularly trying day, I ask them to start writing the infractions down on labels so that I can have a future record of the behaviors for report cards and parent conferences. I then keep these in a tabbed record book that can be pulled out whenever I need to refer back to it. 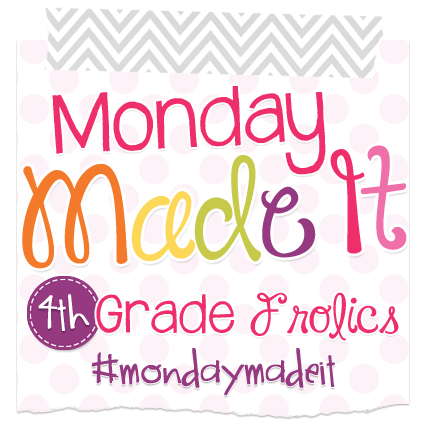 Today, I wanted to share with you how I made the record book :) I am linking up with Tara at 4th Grade Frolics for her weekly Monday Made It linky for the first time this summer! Yay!! I place the first tab on the first page of the notebook. Then I count about 3 pages, and place the second tab. Count 3 more pages and place the third tab. Count 3 more pages, place the fourth tab.....you get it. Now that I have a nice little book, all organized, I can easily flip to the student's section when I need to recall certain behaviors. And how do I know what the behavior was? Well, if a student is behaving in an unacceptable way, I have them record their behavior on a little label. They write the date and what they did to incur a fine. This takes about 2 minutes of their own classtime. At the end of the day, one of my classroom monitors has the job of peeling off the labels and putting them in the book. Done and done. So there you have it! My little behavior recorder. It cost me about $10 because I just *had* to have the fancy book. But the labels were $5 or so, and you can get a spiral notebook from the dollar store, which will cut down on the cost for sure. How do you record the behaviors going on in your room? Please share your ideas! So smart and easy! Thanks for sharing this great idea! I really love this idea and think I will use it this year! Thanks!! I really, really like this idea. I am pinning it for later this summer. Thank you! I love this idea! I really need to work on my behavior management this year, and this is a great idea! I will have to try it! Thanks for sharing! Wow I love the idea of labels and the book. I teach all students K-8 and I'd love to figure out how to make this work for all of them. That's a lot of notebooks though! This makes so much sense! I usually print off a checklist (2 weeks per page) and then have to fill in everyone colors by day - which has morphed through the years into just writing down neg. behaviors... but then it's a matter of flipping through every page to track one student. I love that it's all in one spot, and so simple to maintain. Thanks so much! That's a really smart idea! Love this idea. It could be used for anecdotal records too! Very cool! What an awesome idea!!! Could you share those labels? What I do now works and I found that I always have time for it. My new strategy is verbal praise and accolades. My students love shout outs, high-fives, and being dubbed a "Rockstar". I have a section on the board where I write accolades. Each period wants to outdo the other periods. So if "3rd Period Rocks", then 4th Period will "Rock" more. I don't discipline much. I mostly give encouragement and praise. My discipline consists of the student staying after class and hearing my dreaded speech or an OTC. I haven't given an office referral in 2 years. Your behavior notebook idea is fabulous. Thank you for sharing. LOVE LOVE LOVE!! Where could I find labels like this?